Switchback Rentals and Ugly Vans are adding a new type of vehicle to the rental fleet in 2017! Box trucks are coming to the rental fleet of Switchback Rentals. Box trucks are exactly what they sound like. A truck with a big box on the back, haha! They are utilized for mainly commercial use. Personal use of box trucks is typically just for moving from one place to another. Commercial use can include moving, product distribution, events, parties, and more! Switchback Rentals currently rents passenger vans in the Denver area including Boulder and mountain regions like Montrose. Many of the vans are rented used high mileage however Switchback has been expanding its fleet to include newer vans like sprinter vans and now box trucks! The addition of box trucks will expand the fleet now from 12 and 15 passenger vans including sprinter vans to box trucks! Box trucks are great for moving larger items and are the vehicle of choice for distribution of products. 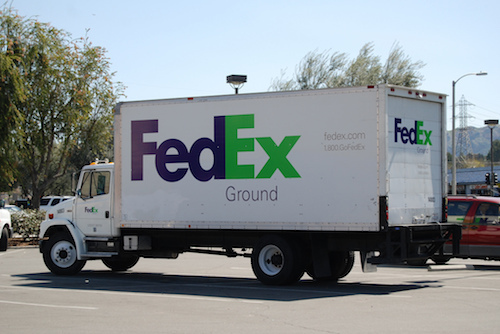 You can easily distribute products across Colorado using our rental fleet of box trucks. There is competition already in the box truck rental field including competition from companies like Penske, Ryder, and even Enterprise rents box trucks under the commercial rental division. But Switchback will offer a much more local feel to their rentals. Based in Colorado Switchback offers box trucks more equipped for moving and distribution in the state. The trucks will be rented through the online booking system Switchback offers at switchbackvanrental.com. Stay tuned for more information on this new addition to the Switchback rental family!